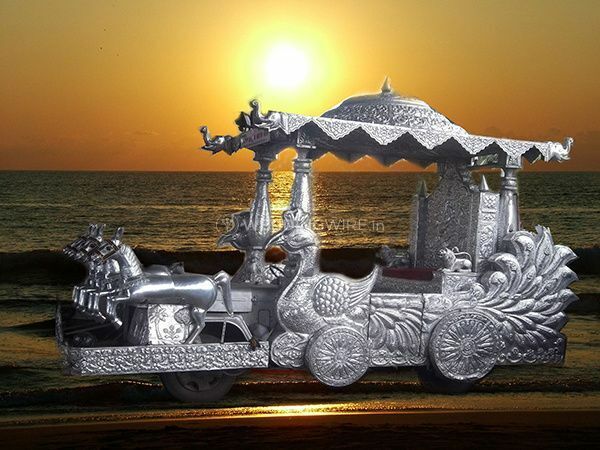 Karan Arjun Brass Band ARE YOU A VENDOR? 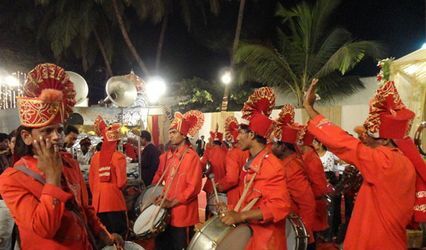 Keeping the festive spirits alive and setting your big occasion to foot tapping music is the mission of Mumbai-based service company, Karan Arjun Brass Band. 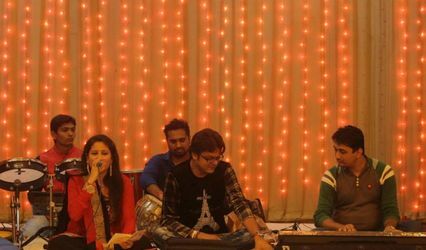 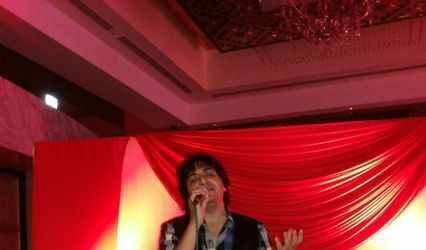 It provides an array of musical entertainment and items to give your baraat and wedding a colourful and sensational boost. 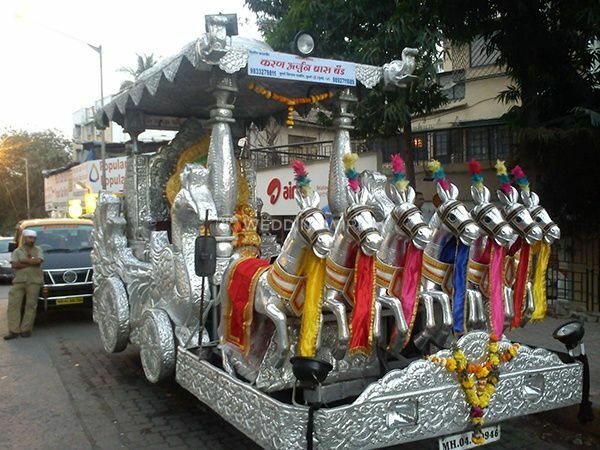 From bands to decorated chariots, this company offers everything under one roof in the most attractive prices for your big occasion.